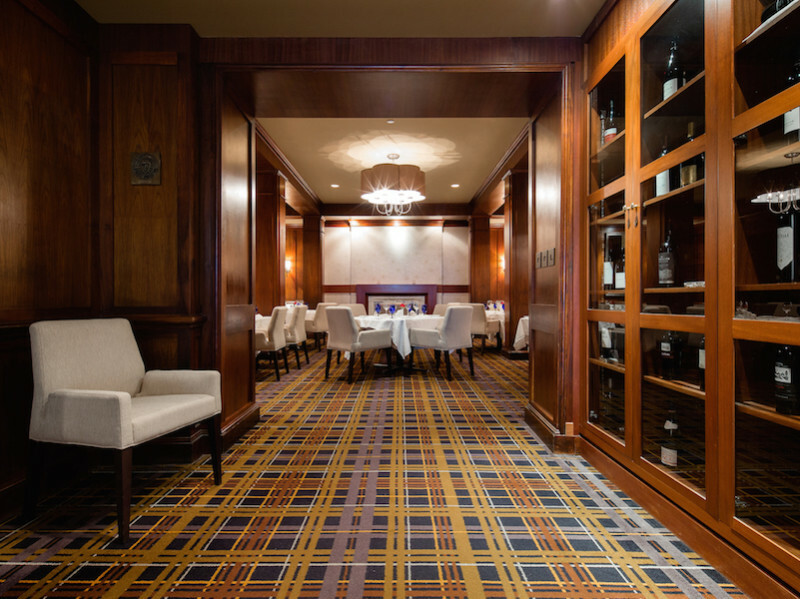 This CAA/AAA Four Diamond Award winning restaurant exemplifies the fine-dining scene. 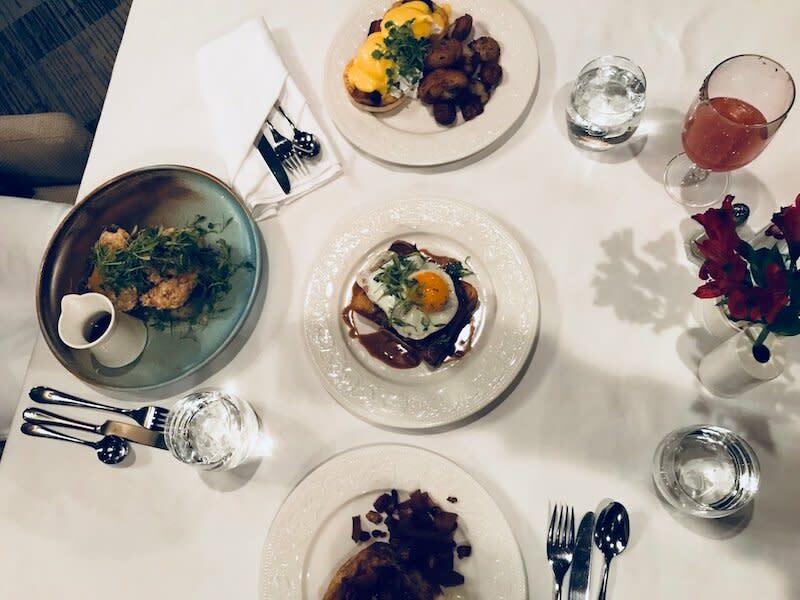 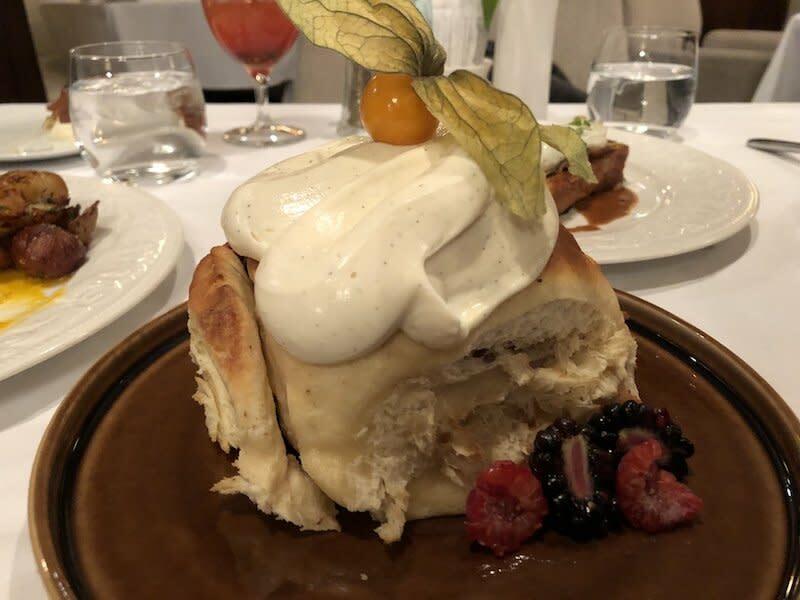 Located inside the Fairmont Winnipeg at the historic corner of Portage Avenue and Main Street downtown, the Velvet Glove has been one of the city's finest restaurants for more than 40 years. 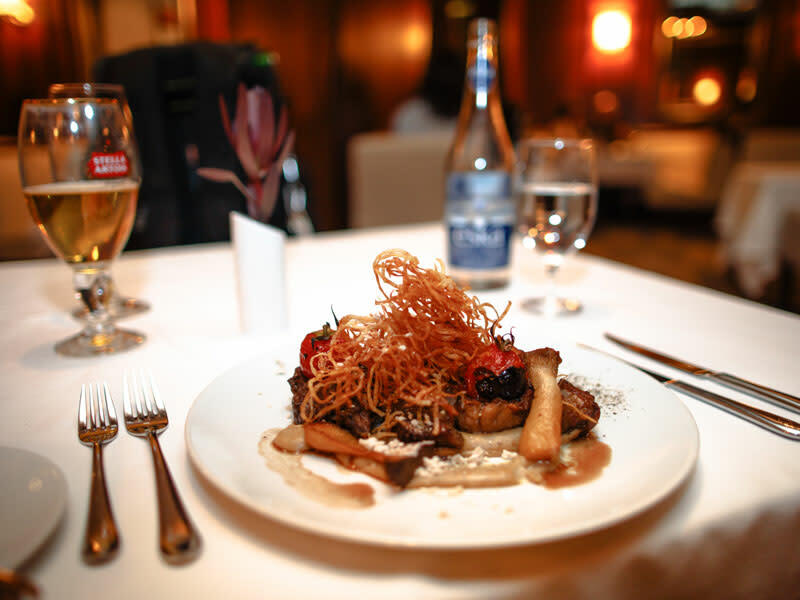 Beautiful presentations and masterful flavour profiles define this elegant Canadian cuisine. 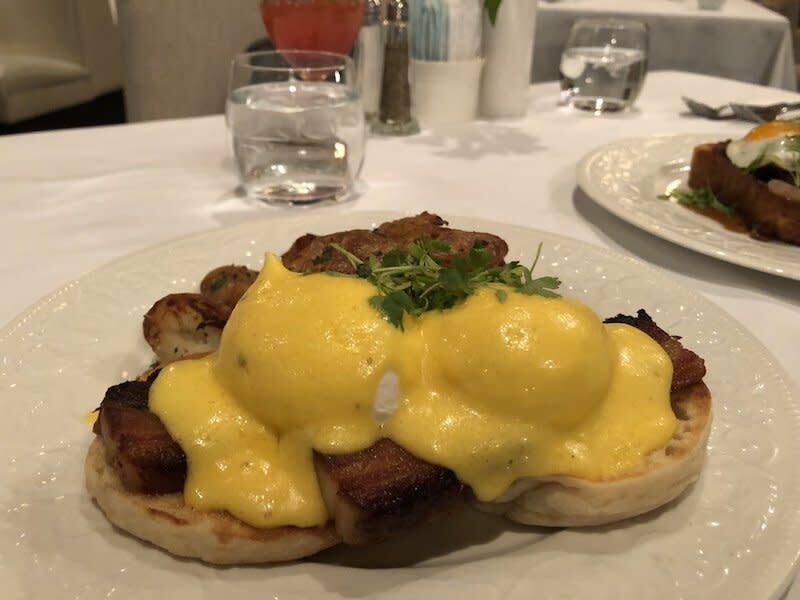 Check out our Peg City Grub review of VG Restaurant here.